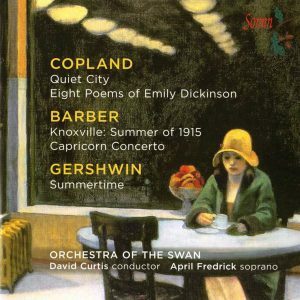 Conducted By Sir Thomas Beecham, Bart., C.H. 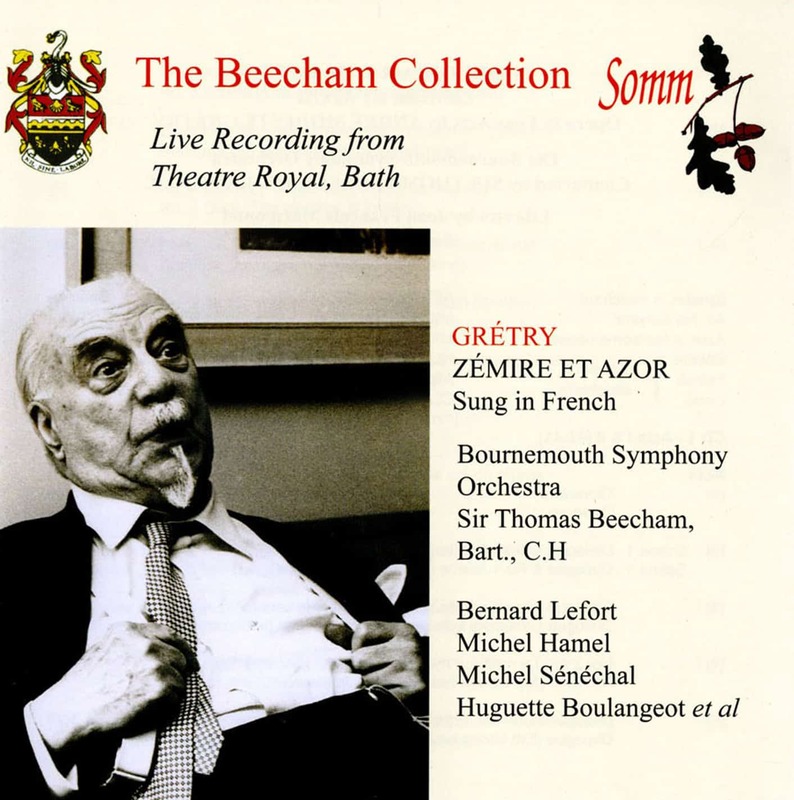 SOMM's efforts in highlighting Sir Thomas Beecham’s conducting genius in exclusively live performances come to the fore this month, with this very special, long-awaited First CD Release of Grétry’s Zémire et Azor issued during the conductor's 50th Anniversary year. 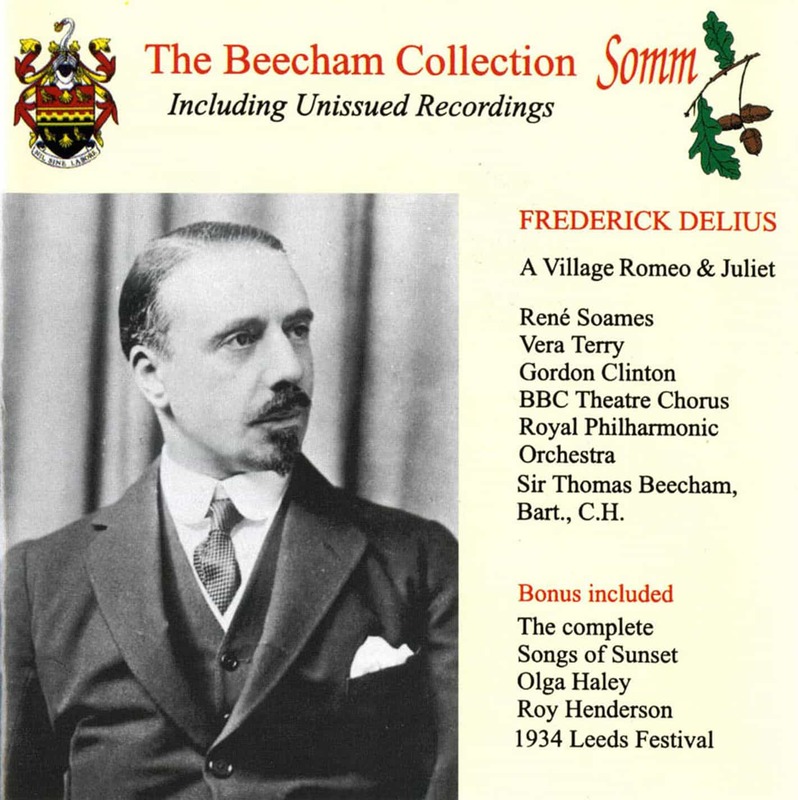 Beecham’s love of French music was well known through his regular performances of 19th century works of Berlioz, Bizet, Chabrier, Debussy, Franck, Gounod, Massenet, Offenbach and Saint-Saens but the music of French opera from the second half of the 18th century held a special interest for Sir Thomas, from an early age. His library was full of valuable first edition scores of operas by Grétry and Méhul. From May 1906 to February 1959 Beecham championed the music of both Grétry and Méhul, especially the incidental music from Zémire et Azor and while in the opera house in 1955, he conducted the complete opera. Indeed due to his declining health, the Bath performances of Zémire et Azor were the last of this opera which he was to conduct in Britain, a musical medium to which he had devoted so much of his time, energy and money since his first venture into the form in 1902 with Gounod’s Faust. The night before he had conducted the last of five performances of Zémire at the Theatre Royal, Bath, he was voluble in his criticisms of the citizens of Bath. Kenneth Williams recalls in The Winter Gardens Society Magazine of 1955 that at the end of the Festival Sir Thomas had discharged a verbal broadside against modern audiences who seemed to prefer discord to tunes! He also challenged Bathonias to keep the Festival going and told them that they could make their city either a place famous for culture or relegate it to a tenth-rate provincial town. 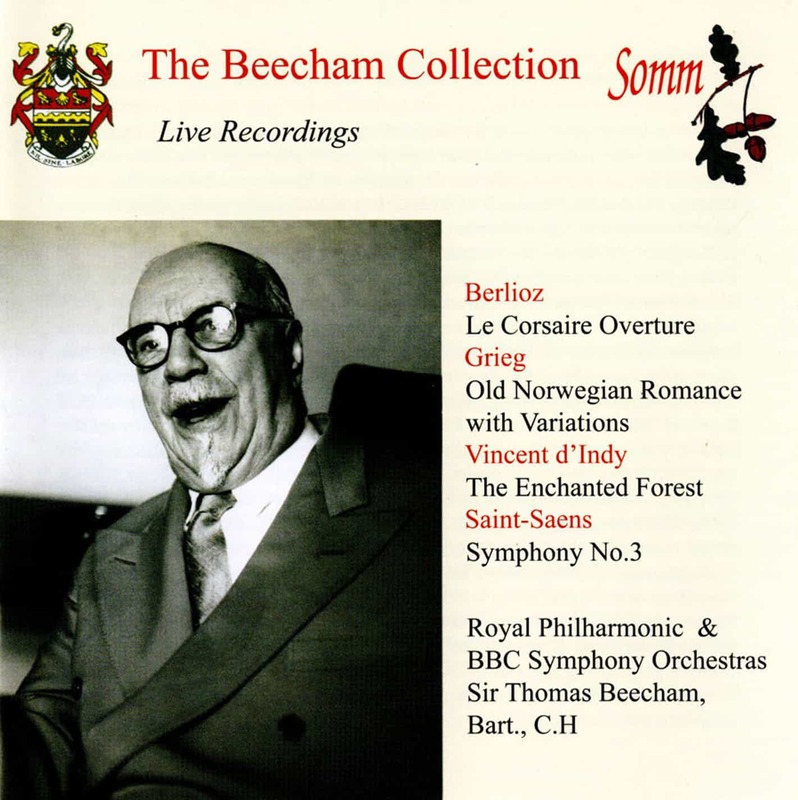 However, the performances and production of Zémire were considered to be the highlight of the Festival and fully justified Beecham’s advocacy of the work. “Huguette Boulangeot was certainly beautiful; Michel Sénéchal was a timid rather than “fearsome” Beast. However, in this production the action was dominated by Bernard Lefort as Sander, Zémire’s father, and by Ali, sung by Michel Hamel and played with great comic facility. Such an opera was ideal for the little Sheridan Theatre Royal and Beecham threw himself into the task with a maximum of enjoyment. The Symphony Orchestra played handsomely for him. 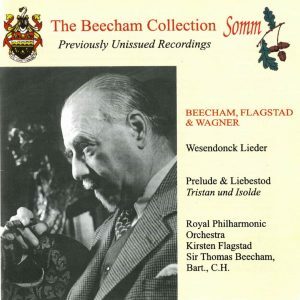 He had edited and arranged the score so as to avoid the orchestral banalities of which Gretry is so often accused and the result was delightful and in every respect an artistic success.” Graham Melville-Mason, (author of all our Beecham Collection CD liner notes) who had also been present begs to differ and recalls Sénéchal’s portrayal of Azor as being full of character. In conclusion, he writes… although the programme stated that the work had been “edited and arranged” by Sir Thomas, when I compared this recording of the event with Sir Thomas’s conducting score based on the original 1772 full score and with the Jean Joubert Edition vocal score, I found relatively very few cuts and alterations to be found and none which alter the story or flow of the opera, whilst some instrumental numbers have been relocated to make for a tighter and more effective performance. The recording of the occasion preserved here will serve to remind us of the charm and attractive qualities of the score and the magic that Sir Thomas could conjure from its pages.